One of Nevada's longest running county fairs! 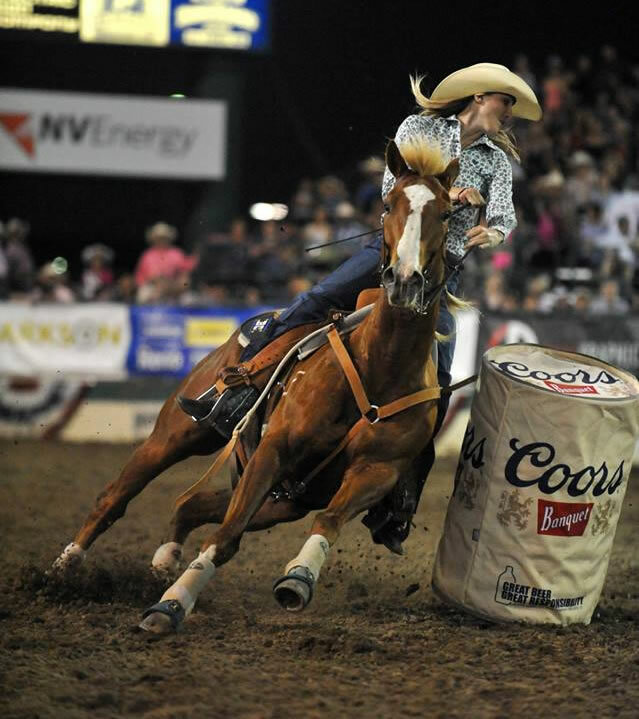 From barrel racing to monster trucks, this is a hometown fair you do not want to miss. The Tri-County Fair is held Labor Day weekend every year at the Winnemucca Events Complex. This year the event is moved to the Indoor Event Center.